As people were hitting the road for their last vacations of the summer last week, two car brands won the race on social. BMW and Corvette saw the most engagement with plenty of photos of shiny, colorful automobiles. 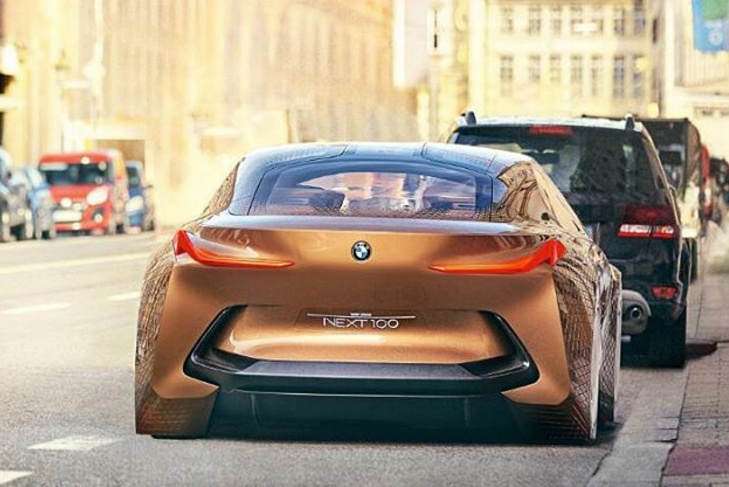 In this Instagram post that received 284,000 likes and 1,149 comments, BMW shows off a picture of concept car —the BMW Vision Next 100. BMW is currently on a world tour, showing off a collection of concept cars that represents the brand’s vision for the next 100 years. Corvette show off pictures of its cars in this Facebook post and tells followers that if they want to see more than they should follow the brand’s Instagram account. This post generated 136,000 reactions, 15,910 shares and 1,500 comments. In this Facebook post that got 94,000 reactions, 3,526 shares and 895 comments, Coca-Cola shares that the beverage brand is making up for the water it uses in its drinks. In an article attached to the post, the brand claims to be the first Fortune 500 Company to replenish all water it uses. The brand started this initiative in 2007 with the goal to give all water used in production by the end of 2020. It’s time for kids to go back to school, and Bic posted a "back to school tip" on Facebook, which features the brand’s multicolored pens and pencil collections. The post received 27,000 reactions, 1,666 shares and 145 comments. The day after the VMAs last week, clothing retailer Balmain tweeted out photos of actress Hailee Steinfeld in the Balmain dress she wore on the red carpet. The tweet generated 1,413 likes and 442 retweets. See Legendary with the new Canon EOS 5D Mark IV DSLR camera, EF 24-105mm f/4L IS II USM lens, and EF 16-35mm f/2.8 III USM lens! In an Instagram post that saw 31,900 likes and 1,027 comments, the brand introduced its new Canon EOS 5D Mark IV DSLR camera.